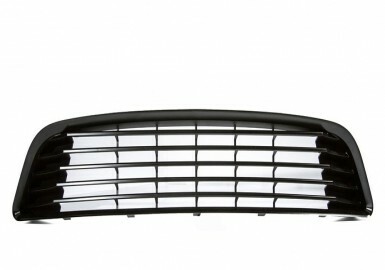 This Ford Mustang Grille will upgrade the styling and function of your 2010-2012 Mustang. 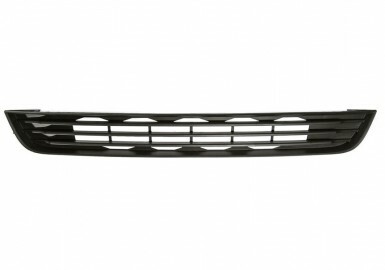 This ROUSH® 6 Bar Lower Billet Grille fits into the lower opening section on the ROUSH Front Fascia for 2010-2012 Mustangs (part #420000) to add a sleek styling element to the front of your car. This Mustang grille is made from real billet aluminum for its precise machining, appearance, resistance to corrosion, and light weight. The grille was design using CAD data to ensure a precise fit and an easy installation and comes with all necessary hardware.